Christian Sudweeks is a pretty popular guy in the woods of Northern California. Humboldt's own low end wizard, SuDs has appeared up and down the west coast in a variety of spots and a dozen different arrangements, but he's consistently bringing that drippy bass sound we love. That sort of consistency has won him a spot on The Untz Festival three years running. 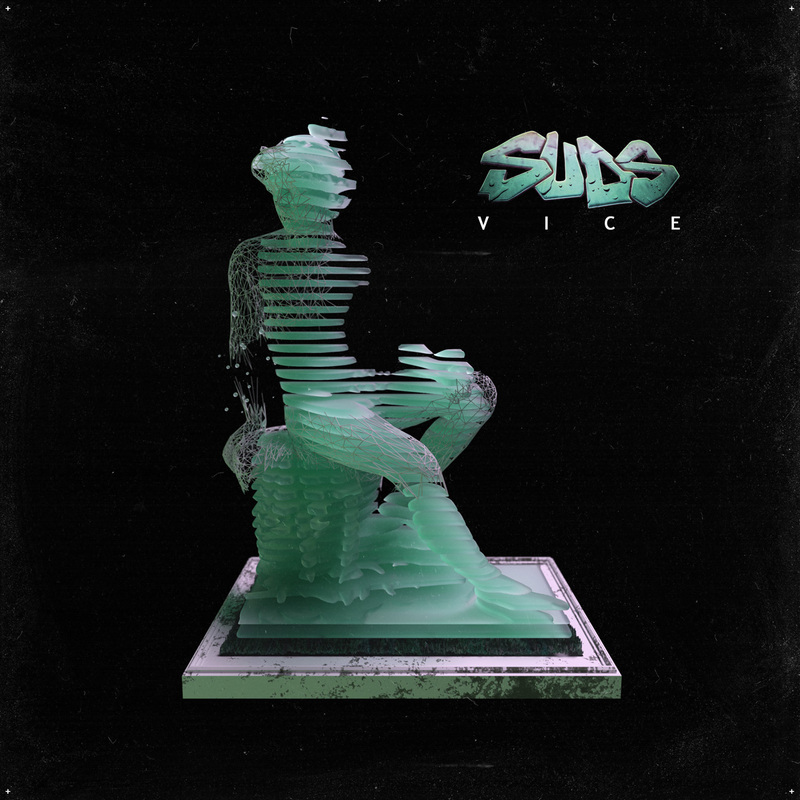 Today we have the distinct privilege of premiering “Vice,” a wonky new track from Sudweeks, who always likes to keep his cuts trippy. One thing you can always count on with a SuDs tune is that it's going to keep you guessing, and that remains true with “Vice,” which has you thinking right, then dives left. It's a masterful display of production technique with a glimmer of irreverence. Classic SuDs. 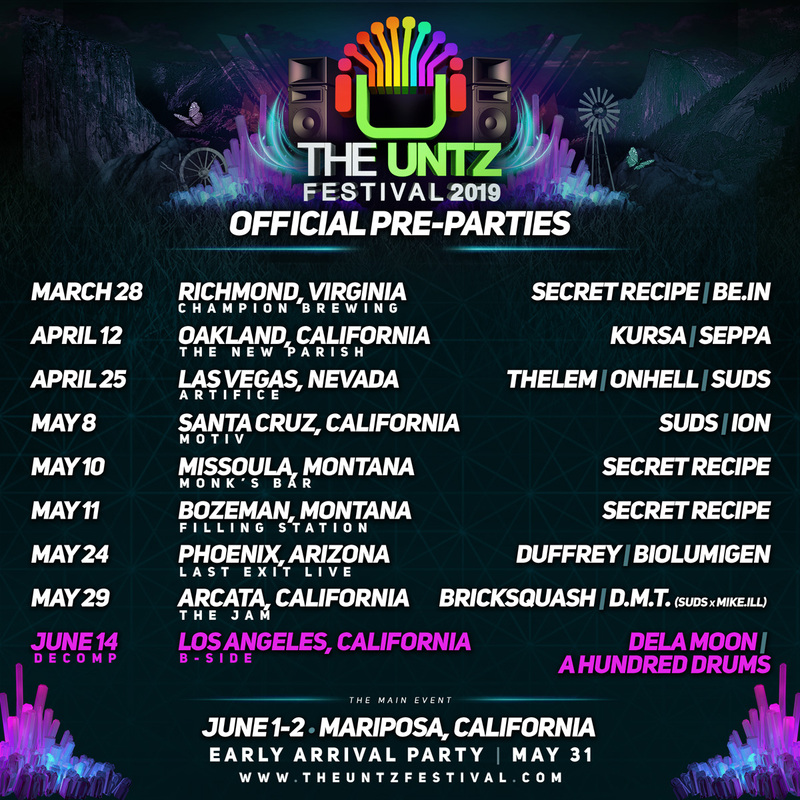 In addition to being on the festival bill three years in a row (he's practically family at this point), we've got SuDs on a heaping helping of pre-parties for The Untz Festival. Three years in a row means three pre-parties. We love symmetry here. Sudweeks hits Artifice in Las Vegas at the end of this month with Thelem and ONHELL, who are Parallels Tour in Sin City on April 25th. Next month, you can catch him in Santa Cruz with fellow three-peater ION at Motiv on May 8th. Finally, he's performing at his home base The Jam in Arcata with Bricksquash as part of D.M.T., his side project Date Modified Tomorrow with festival alum Mike.iLL on May 29th, the very last pre-party before everyone heads to the festival. SuDs joins a ton more heavy hitters June 1-2 (with an Early Arrival Party May 31st) in Mariposa, California at the Mariposa Fairgrounds (which is a second home to him at this point). See him alongside Saule, Treemeista, VCTRE, tiedye ky, Hullabalo0, ST4RFOX, Alexandre, and so many more. Tickets and more info at www.theuntzfestival.com.